Thomas D. Ferreira has been practicing law since his graduation from the University of San Diego School of law in 1987 and his admission to the California Bar that year. The father of two young children, Thomas endured his own divorce in 2005, and this changed his life and his career. It was then that he became interested in co-parenting and communication between co-parents after divorce. 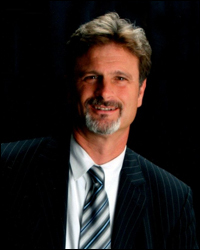 In January of 2008 Thomas left his litigation practice to found Divorce Life Solutions, dedicated to helping parents resolve their conflict and cooperate in the raising of children. He developed a life coaching program to help divorcing parents disengage from conflict and create an ideal world for their children. Thomas’s current focus is on mediation as the primary method to reach agreements on issues of parenting, support and division of property after separation and divorce. Thomas has completed the National Conflict Resolution Center’s basic and advanced mediation training, and is skilled at helping parties overcome the emotional issues that block agreement. He has done intensive research into methods to achieve a low-conflict, high-cooperation divorce, for the benefit of the children. Tammy R. Ferreira became interested in family law as a result of personal experience, her divorce in 2006. Tammy has always had a talent for analyzing financial information, and switched her career from medical practice management to financial analysis in 2003. In the summer of 2009 Tammy left her position at Qualcomm as a financial analyst to join the Law Offices of Thomas D. Ferreira. 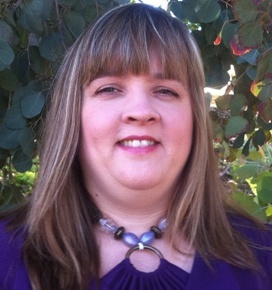 Tammy holds a Masters of Business Administration with an emphasis in accounting. She earned her certification as a Certified Divorce Financial Analyst™ (CDFA™) in December of 2009 and also serves as co-mediator in mediation cases. She brings to the table an ability to “show people the money,” creating charts, spread sheets and other illustrative tools to show parties how to survive, and even thrive financially following separation and divorce.